Michigan defensive coordinator Don Brown says his team will never be a true zone team. But "more is more." Michigan offensive coordinator Josh Gattis says Jim Harbaugh's given him full authority and support to run his own offense this spring. Ask Nick: Did Michigan football's defense learn from Ohio State game? Michigan redshirt freshman cornerback Myles Sims has entered the transfer portal. Michigan needs as much help as it can get along the defensive interior. Donovan Jeter and Mazi Smith could be answers. Michigan basketball coach John Beilein enters a critical offseason as his team faces the possibility of replacing several key players. Michigan point guard Zavier Simpson was named the team's most valuable player at the end-of-season banquet. Michigan's Ignas Brazdeikis says he hasn't made a final decision on whether to stay in the NBA draft or return to school. Michigan sophomore guard Jordan Poole believes he's a pro right now. Same time, he's keeping his options open about the NBA and returning to U-M.
Charles Matthews says he's officially staying in the NBA draft, ending his career at Michigan basketball. College doors appear closed. Can’t imagine why NBA wouldn’t take a hard look at him, though. 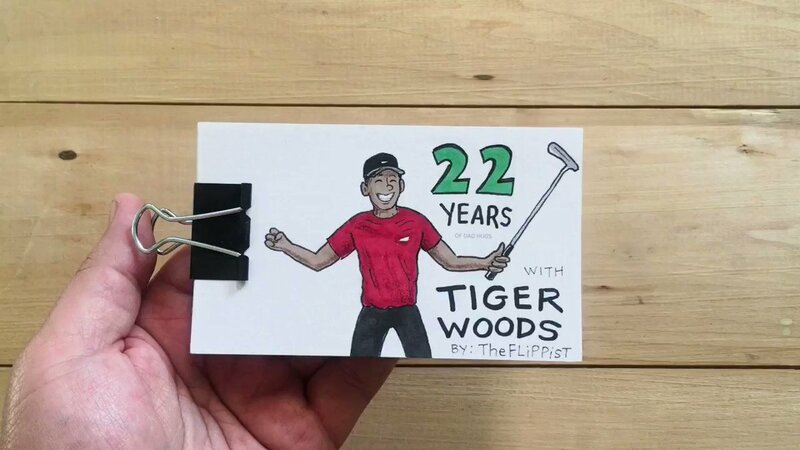 RT @TheFlippist: Flipbook animation of @TigerWoods Masters win. Golf and Dad Hugs! With three race-related fatalities in first 988 starts, #Keeneland meet on troubling pace.